List of our free Gardening related printables for kids, students, teachers, adults, parents and intended for teacher, personal and home classroom use only. Our Gardening theme t-shirts and accessories are featured in The253shop with original artwork and designs: I Play in the Dirt, I Love Chickens, Farm Life, Non GMO, Lifes a Garden Dig it!, and more. 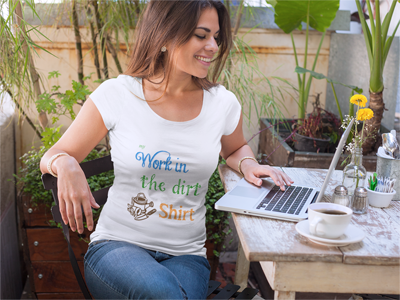 Our "Work in the Dirt Shirt"
Select from t-shirt in solid colors or white, organic cotton, and more. Variety of text color combinations too. 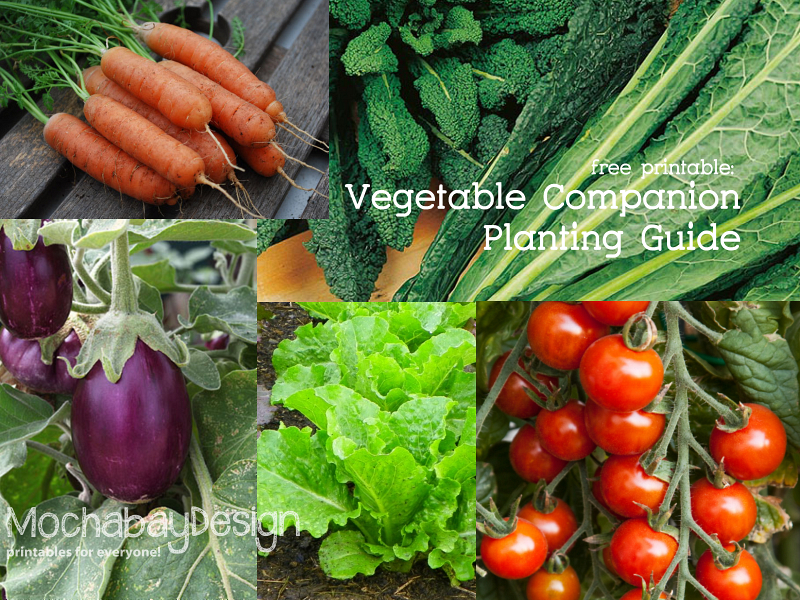 Our Vegetable Companion Planting Guide will help you decide what to plant next to each other. Different vegetables attract unwanted insects into the garden. When you "companion plant" you're allowing certain veggie plants to deter harmful bugs, while others help their neighbor vegetable plants grow to their fullest potential. Some also increase the flavor of each other. 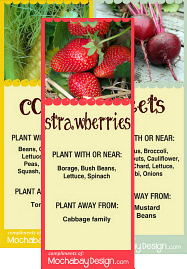 Our Vegetable Companion Planting Bookmarks are colorful and useful. Perfect little handouts to anyone and everyone who is a fan of vegetable gardening. Give to neighbors who are new to "what to plant next to what"
Want More? Suggest a Garden printable!